The superbowl is coming to Atlanta! It’s an exciting event that has only happened a few times. This will be Atlanta’s third Super Bowl after the Georgia Dome hosted Super Bowl XXVIII on Jan. 30, 1994 (Dallas Cowboys vs. Buffalo Bills) and Super Bowl XXXIV on Jan. 30, 2000 (St. Louis Rams vs. Tennessee Titans.) This AJC.com article lists some of the events going on pre-game. The big game will be the finale of 10-day celebration that will feature an array of events covering a wide area of downtown within walking distance of the stadium. Super Bowl Live (a fan festival with concerts and other activities) will be held at Centennial Olympic Park, which was built for the 1996 Olympics and has undergone renovation in preparation for the Super Bowl. Super Bowl Experience, an eight-day indoor theme park, will be held in the Georgia World Congress Center. Super Bowl Opening Night, formerly known as Media Day and now a ticketed prime-time event, is planned for Jan. 28 in Philips Arena. NFL Honors, the league’s nationally televised awards show that recognizes the season’s best players and performances, will be held at the Fox Theater on Feb. 2, the day before the game. Super Bowl Breakfast on February 2 –What is it: This sit-down breakfast at the downtown Marriott Marquis serves to present the NFL’s Bart Starr Award, a player-voted leadership honor that will this year be awarded to Jaguars’ captain Calais Campbell. Speakers include former NFL player and American Ninja Warrior cohost Akbar Gbajabiamila, analyst and former Colts coach Tony Dungy, Bengals Hall-of-Famer Anthony Munoz, and former NFL coach and Georgia native Dan Reeves. Cost is $200-$250 for individuals. With all this excitement going on, it may make you consider where you could purchase a new home that would be convenient to the exciting downtown Atlanta area, look no further. Ideally located minutes from I-20, Ellis Pointe in Rockdale county, but a mile or so to Stonecrest Mall, is in the perfect location to enjoy the best of Atlanta during the Superbowl and well beyond. Ellis Point has TWO decorated model homes to tour, The Redland and The Hanover. Stop by and take the tour and discover the convenience of living less than a half hour from downtown Atlanta with top restaurants, events and concerts plus fantastic football at the new Mercedes Benz stadium. 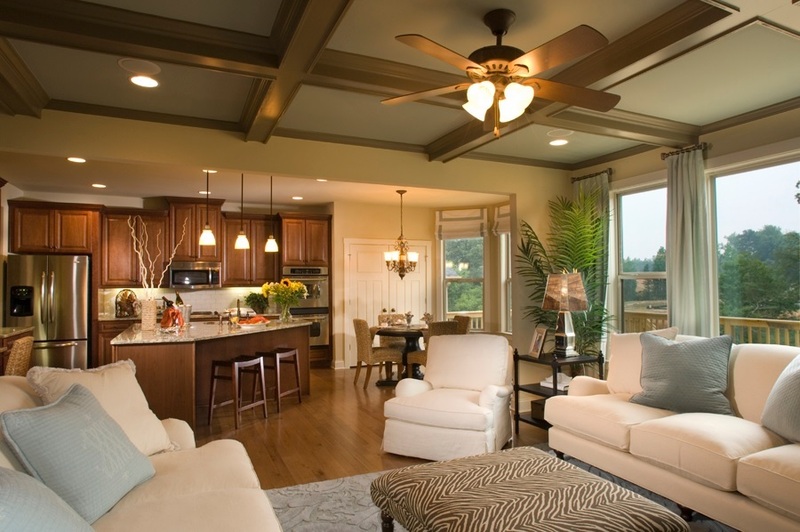 Ellis Pointe feature the popular home plans of the Crofton, Hanover, Linton, and the Redland.